For when you just need to grab a few of the necessary toiletries and get going. 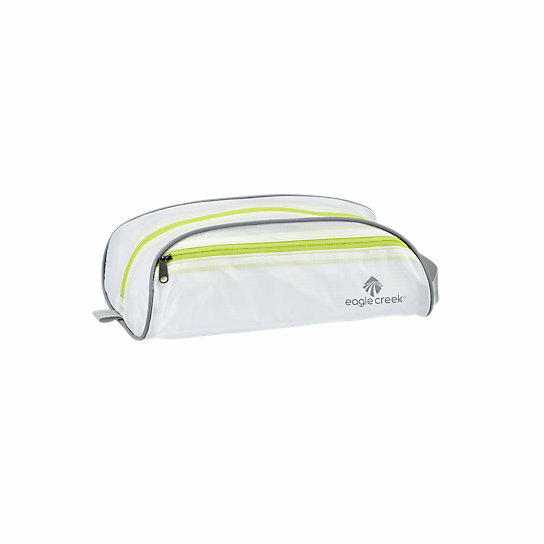 This ultra lightweight duffel-style toiletry bag is just the right size for a quick trip up the coast or a weekend away. 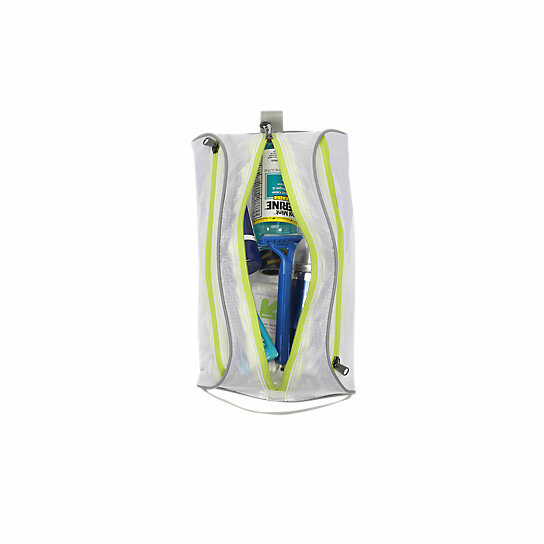 With an exterior zippered pocket in addition to the main compartment, the Pack-It Specter™ Quick Trip toiletry bag provides just enough organization for a weekend away. Plus, a quick-grab handle for your convenience.